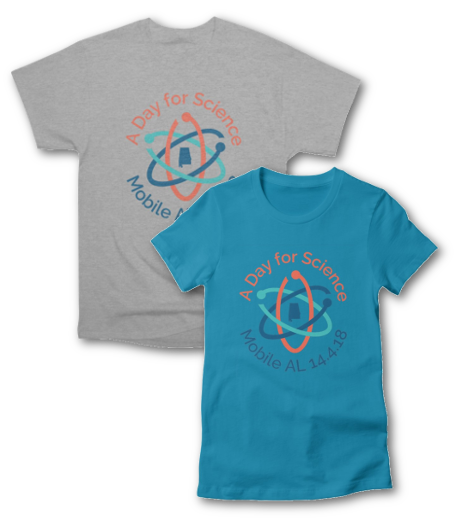 The March for Science in Mobile will start in less than 24 hours! Check out our March Day Tips for what you need to know about the event. We will have some pre-made signs on hand for those who come without.